Tax, title, tag, & dealer fees extra. 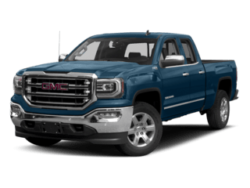 Must have non-GM vehicle in household. Must qualify for Lease Loyalty. 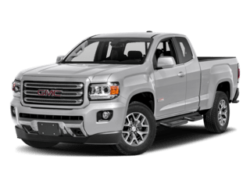 Must finance with GM Financial with approved credit. Offer ends 4/30/19. See dealer for additional details. Encore-#C2402 w/MSRP $25,595. Envision-#C2322 w/MSRP $34,700. 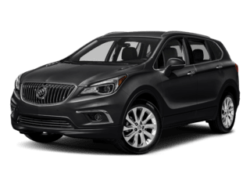 Enclave-#C2410 w/MSRP $43,195. Must have non-GM vehicle in household. Must qualify for Lease Loyalty. 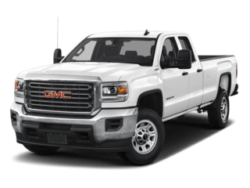 Must finance with GM Financial with approved credit. Offer ends 4/30/19. See dealer for details. See dealer for additional details. 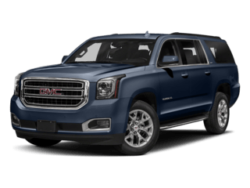 Terrain-#T1406 w/MSRP $32,865. 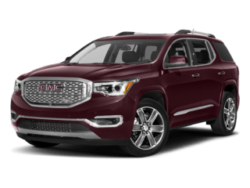 Acadia-#T1370 w/MSRP $33,995. Yukon-#T1299 w/MSRP $64,495. *Disclaimer-Pricing includes all discounts & rebates off of MSRP. 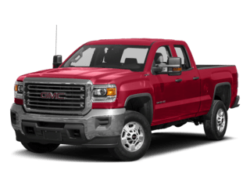 Must finance through GM Financial with approved credit. 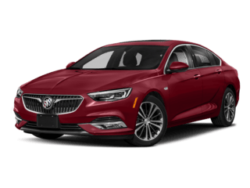 Exclusive offer only applicable to 2018 Buick & GMC Models in stock. Tax, title, documentation fees, bank fees extra. 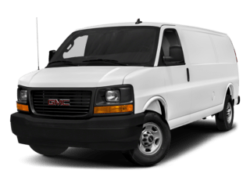 Maintenance plan offer is valid for 2 years or 24k miles from date of purchase. Not available with lease or special finance. Offer ends 4/30/19. See dealer for details. Tax, title, license and dealer fees (unless itemized above) are extra. Not available with special finance or lease offers. Offer good until 3/31/19. Stock #G3377. 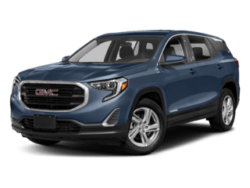 Find answers to your auto financing questions at Bob Ross Buick GMC. 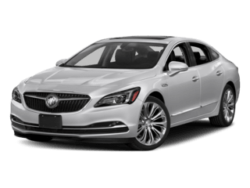 We offer a large range of Buick, GMC financing solutions. Apply online in minutes. 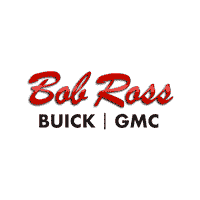 With Bob Ross Buick GMC service department, you can trust that your car, truck or SUV is in good hands. Especially with our collective 40 plus years of experience. Great people, helpful, friendly, courteous. Very Friendly! Correctly diagnosed the problem and fixed it. Thanks! Paige and Gage were both very courteous and helpful. The issue was diagnosed quickly however an issue with receiving the incorrect replacement parts, which delayed the completion, was all that prevented this from being an exceptional experience. Went in to have a dashboard warning light diagnosed. The problem was found and the part replaced while I waited. Everything went fine. we were updated every step of the way with the progress on the work that needed to be done. The service was great and the representative I worked with was fantastic! Thank you! 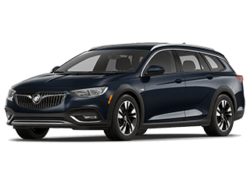 The service was awesome, my service representative, Tim, was upfront and informative and I reply on my Buick dealer to take care of my car and be honest with me. Thank you all. 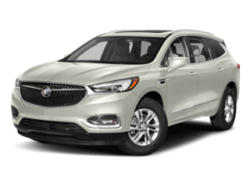 Come to Bob Ross Buick GMC in Centerville today and test-drive the Lacrosse, Enclave and Encore. 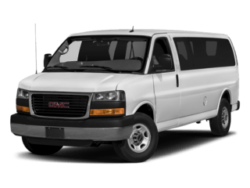 Each of these vehicles would be a fantastic choice for someone looking for a combination of prestige and practicality. 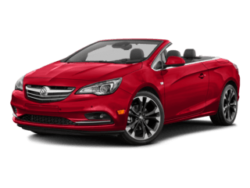 Additionally, we offer a wide selection of stylish, sleek and sporty Buick Cascada. 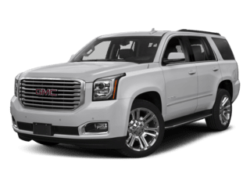 These cars are priced to provide shoppers with a great deal. 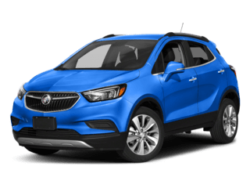 We stand by to provide full assistance to our Dayton GMC and Buick customers and send them home happy in their new vehicle.